Global Headers and Footers adds script to header and footer. Related posts of smf mod. H5 to H1 Mod makes default title h5 to H1 for seo. also check my just Installed forum indian online community. i have one smf forum which is now contains 20,000+ members all are spam and inactive members from usa. but i want to target my forum to indian users. every day members going but not posts topics even replies. in early before google hummingbird update forum hit by bot's and made large members topics and posts with in a day. before this google update. many of users tried to join forum and get back link. but today forum profile back links are in blacklisted by google. i am running forum since 2012 since almost 2 years passed. no users engagement. the forum content 2794 Posts in 2060 Topics made by me and my brother. now the forum in idle stage. getting almost 138 visit for a day and consuming 17gb bandwidth per month. how can i make my forum popular. past period google crawled more friendly my forum. but now it's indicated as low quality content. if you want to delete all posts by single user click on member profile choose delete member profile or delete all posts and messages made by that spam user or auto bot. 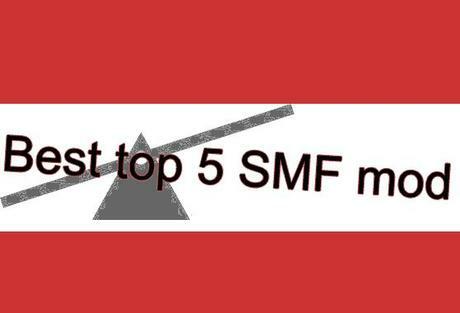 how to delete smf members in bulk? here two ways can delete smf users from database. there is two options available. 1 is delete members who not activated their account. 2 who not logged in in certain period example 30 days. simply go your cpanel click on phpmyadmin select your database click on sql query enter below command to execute click on go. make sure to take a back up before your sql brakes sometime. i did it without making backup no problems occurred if occurs that relate to your smf-members table only.